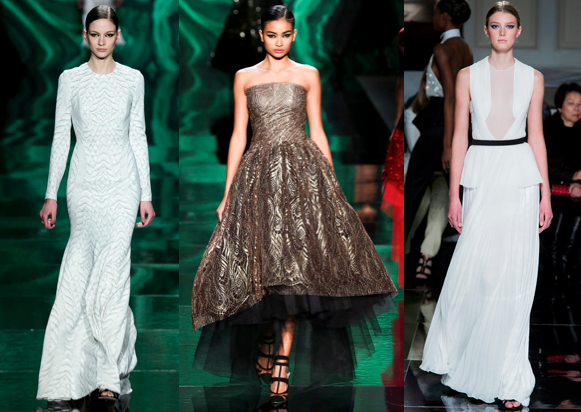 We have searched through New York Fashion Week’s collections to bring you the perfect assortment of bridal designs. While not all of these looks are strictly wedding dresses, the inspiration that may be gleaned from top designers are endless. Brides are increasingly straying form the norm and experimenting with colours, materials and shapes, and there is no shortage of diversity from NYFW. 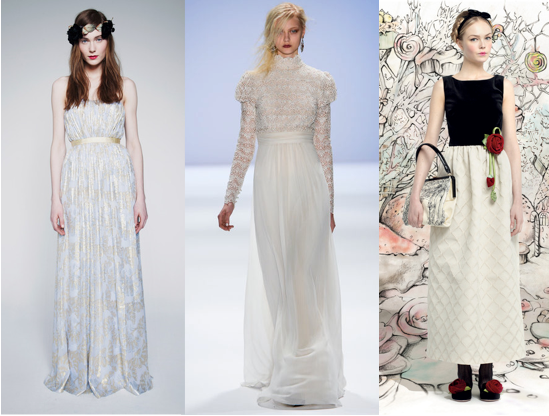 From Erin Fetherston’s ethereal creations, to Tadashi Shoji’s gowns fit for a Russian Princess, and the fairytale quirks from Red Valentino, we bring you everything from the very pretty to the very bold. Tell us if you would opt for one of these looks.